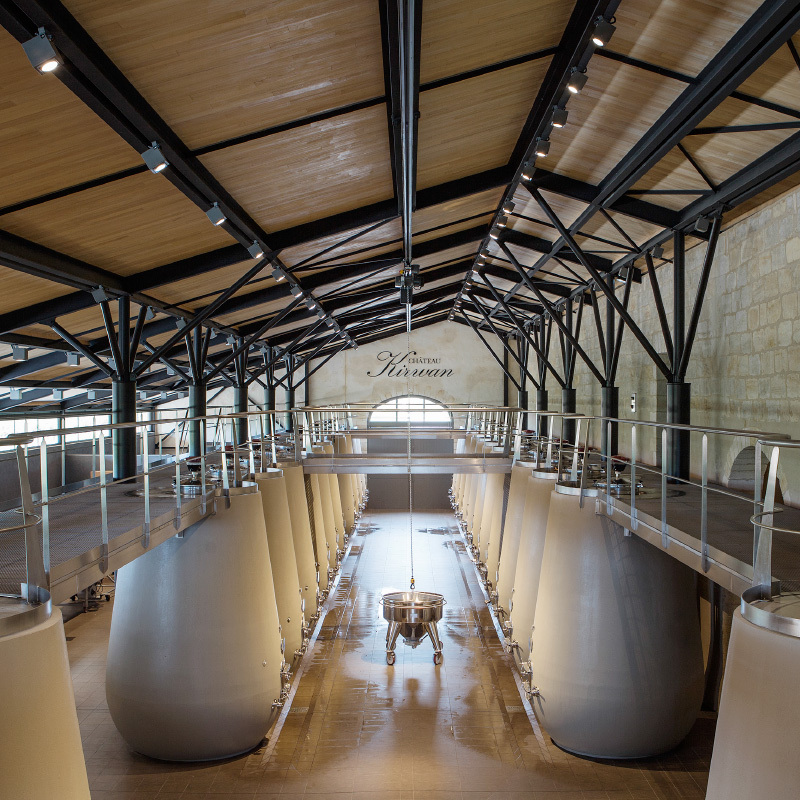 A tour of Château Kirwan introduces you to the world of a family that has been involved in Bordeaux wine production and trade for eight generations. 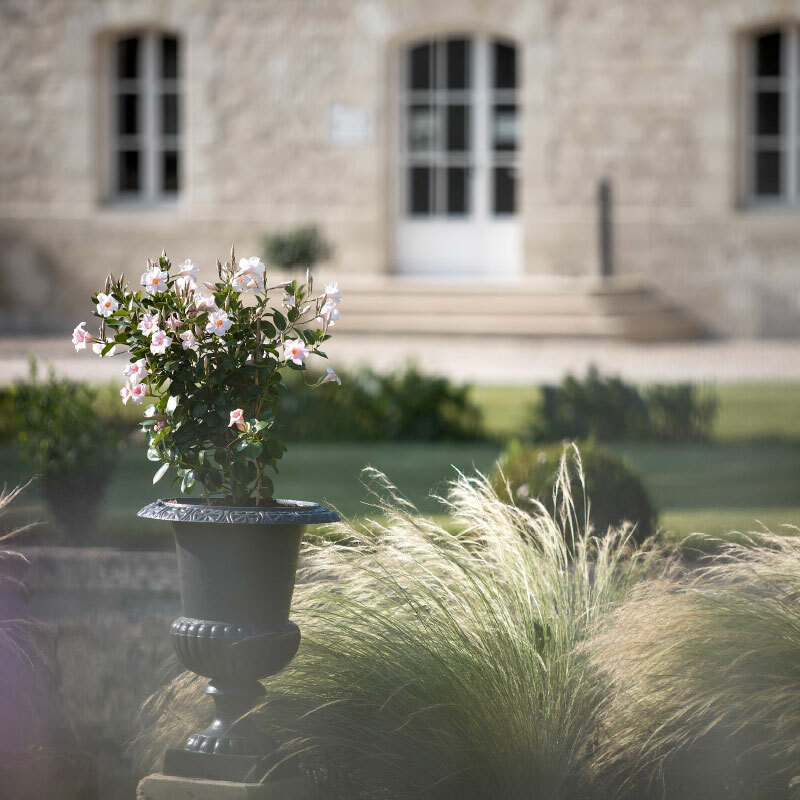 It is a genuinely warm, private world, but also very prestigious, being a Third Classed Growth of Margaux. A tasting with commentary is a great way to understand the volume and complexity of work involved in producing Château Kirwan wines. Several tasting options are available. After your session, you can also buy a bottle or two in our boutique. 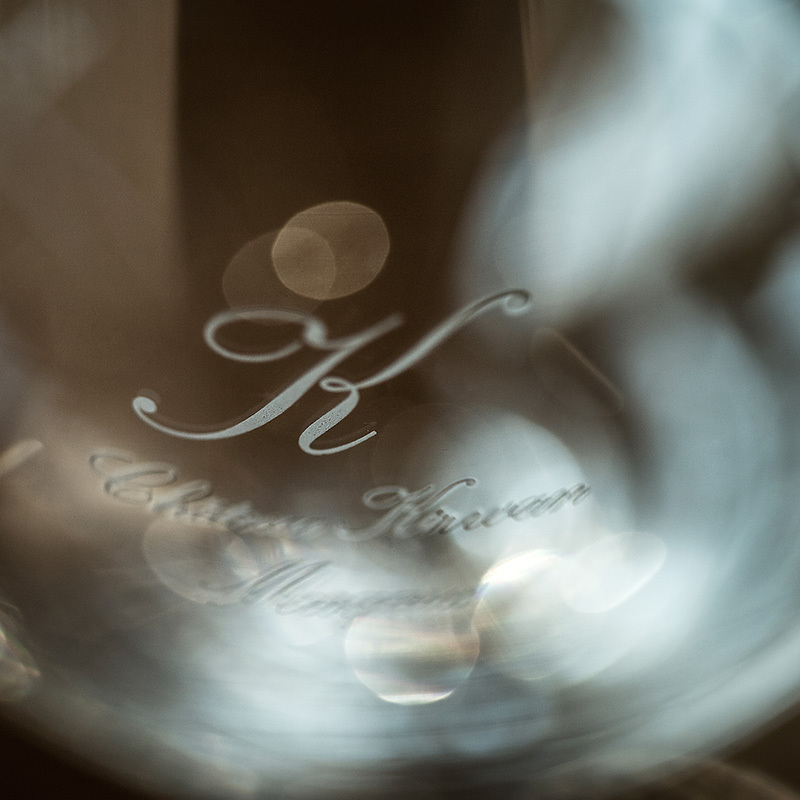 Extend the enjoyment of your visit to Château Kirwan with a sensory workshop. Having experienced the aromas of our wines, why not learn something about perfumes or flavours? In one session, see how a perfume essence is made, then make your own fragrance, inspired by Kirwan wines and take a little Kirwan home with you in a bottle. 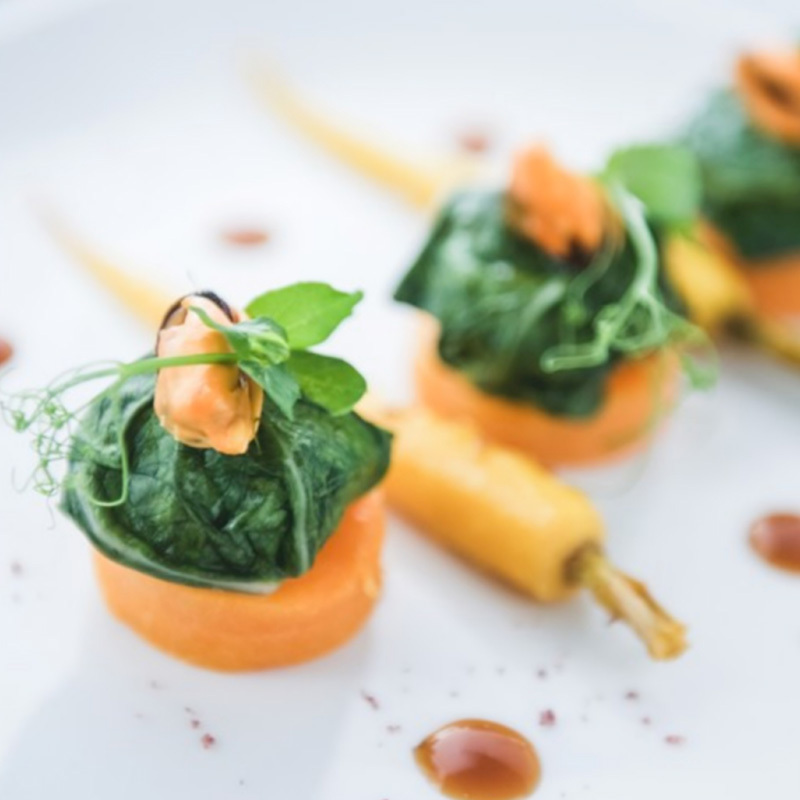 You can also work with a Chef and learn how to prepare a range of very sophisticated dishes, then taste them with different vintages of Kirwan. Our wine experiences at Château Kirwan are featured among the most exclusive French wineries on the leading wine tourism website Wine Paths.